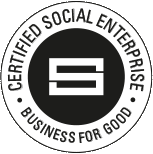 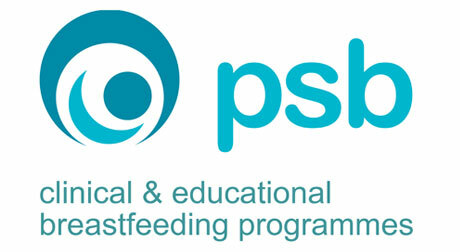 PSBreastfeeding is a Community Interest Company (CIC) delivering a range of services for families, the health system and local communities to help them meet their breastfeeding goals. 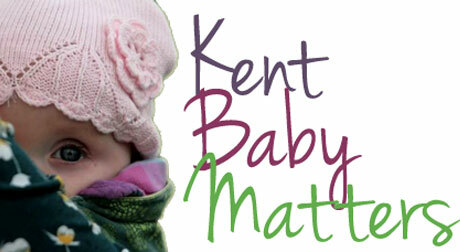 Kent Baby Matters – breastfeeding groups across kent. 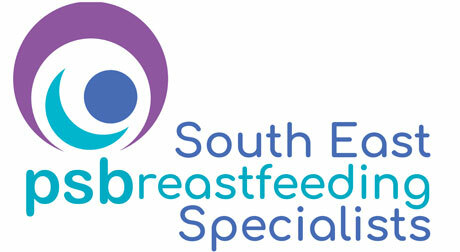 Free Drop in groups supported by volunteer breastfeeding peer supporters and breastfeeding specialists. 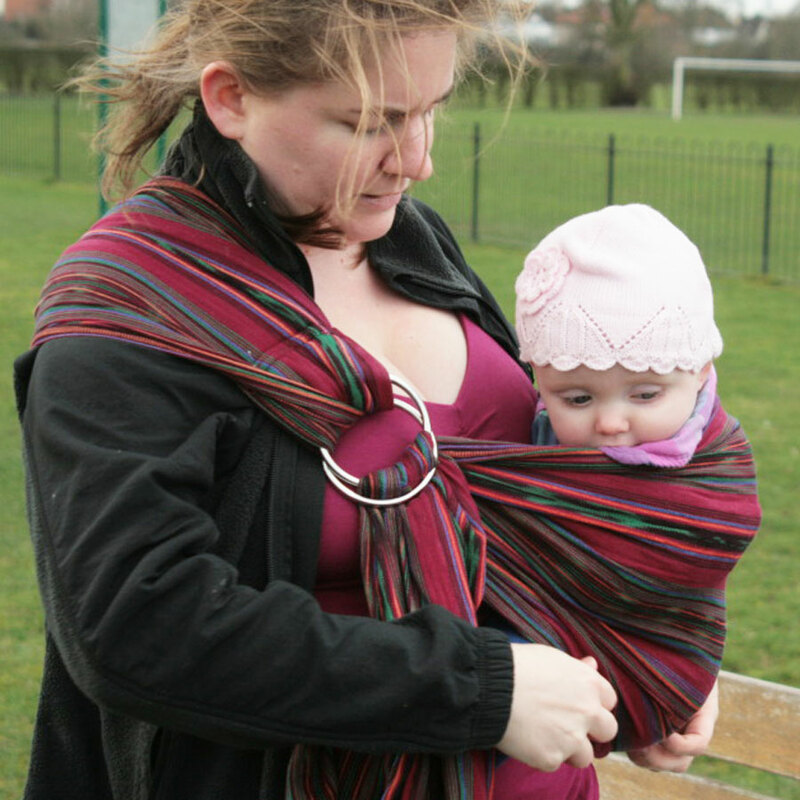 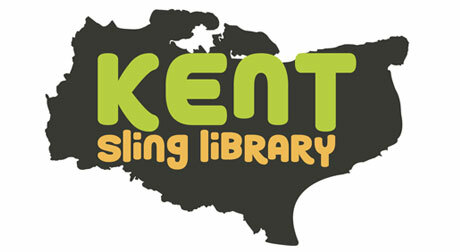 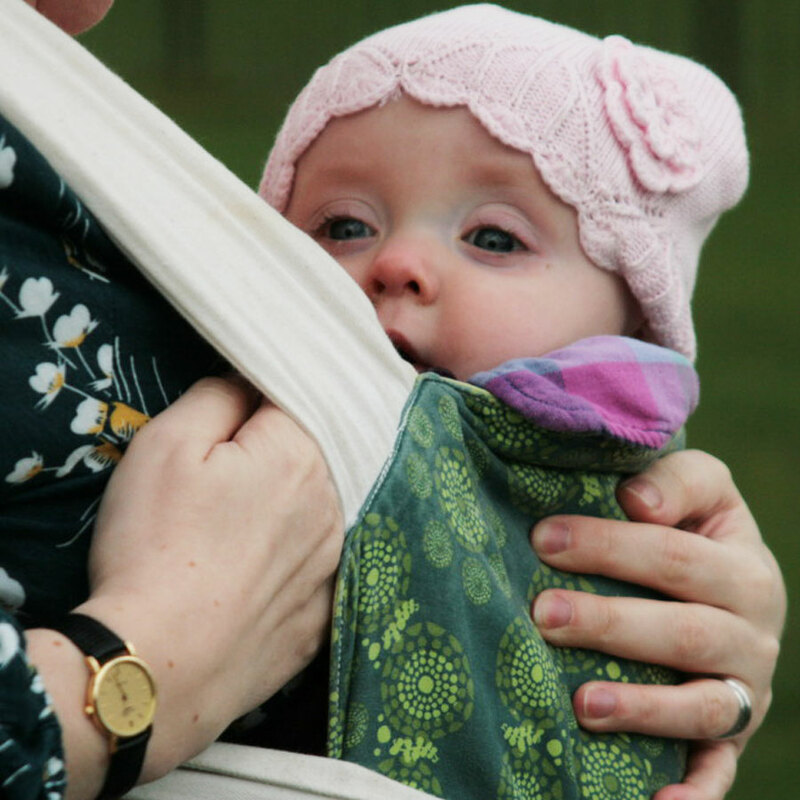 Kent sling library – drop in groups across West Kent where you can receive information about safe sling use and try out different types of baby carriers with the help of trained volunteer babywearing peer supporters. 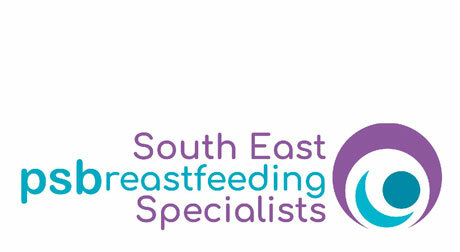 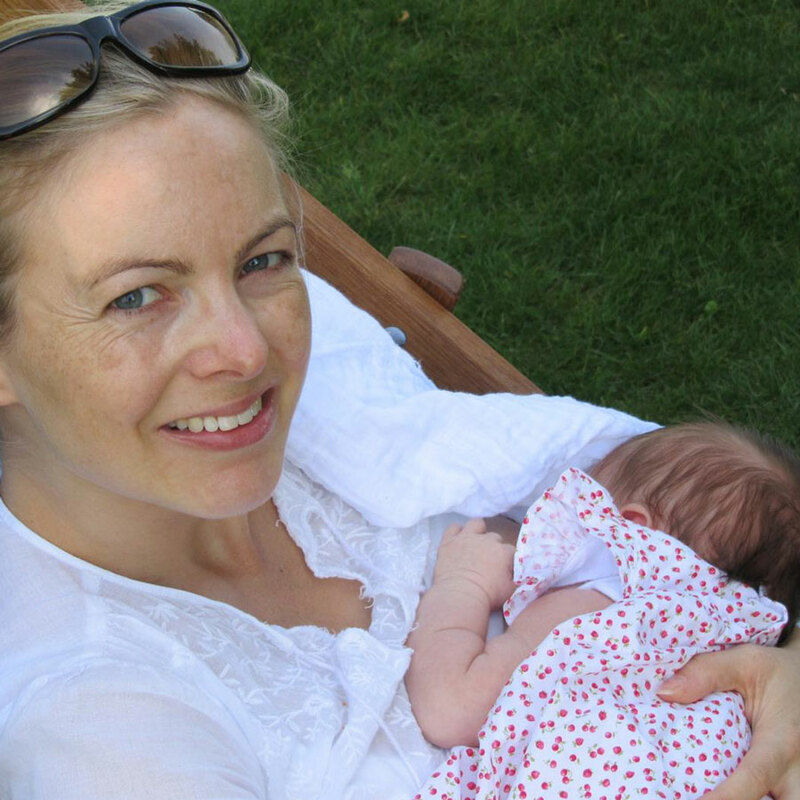 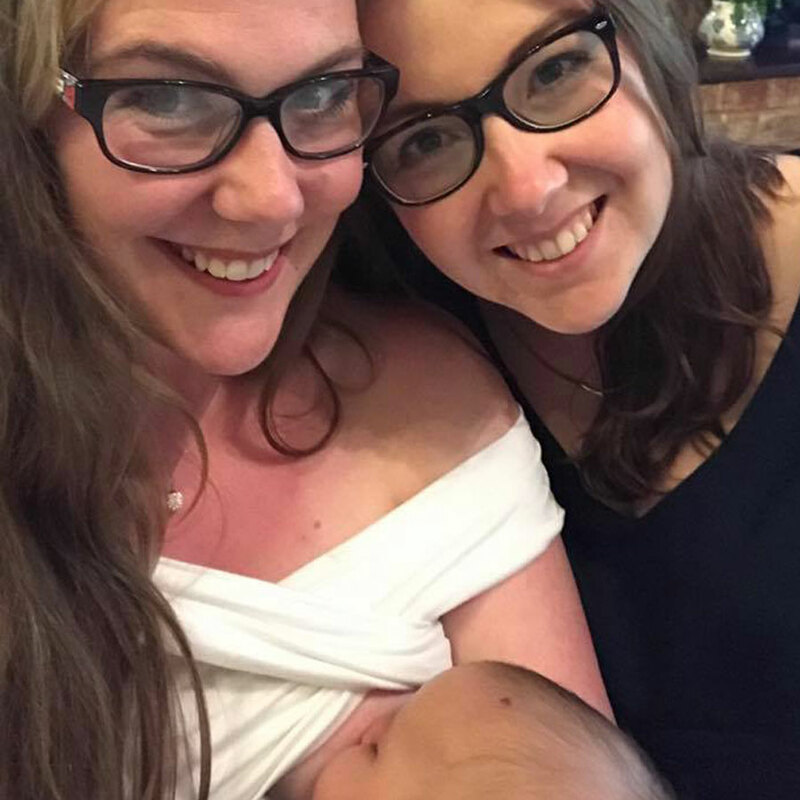 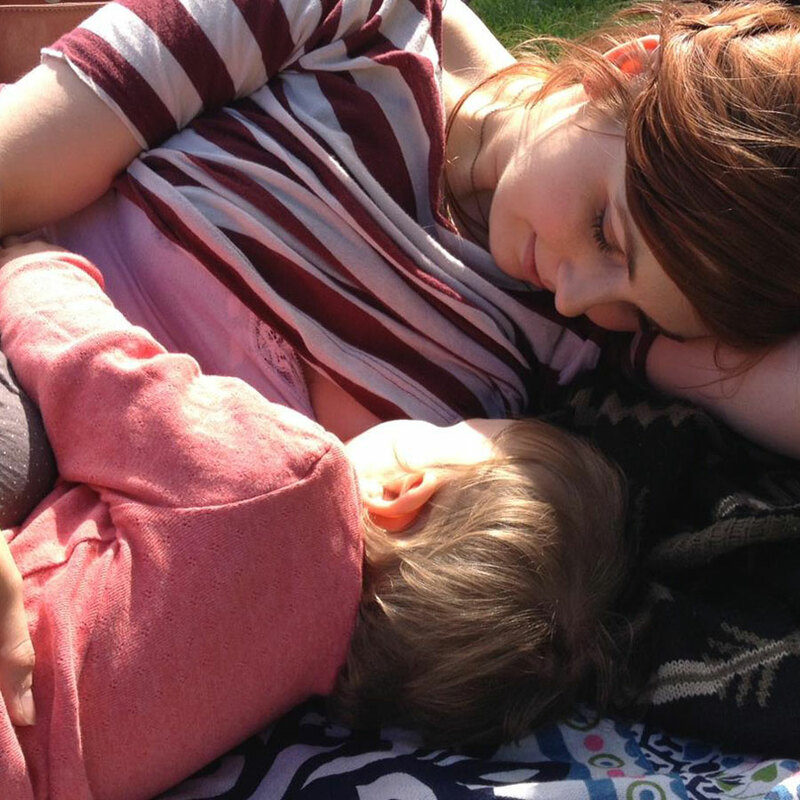 Kent breastfeeding services – book and pay for a home visit from a breastfeeding counsellor or lactation consultant for expert support and advice in your own home.